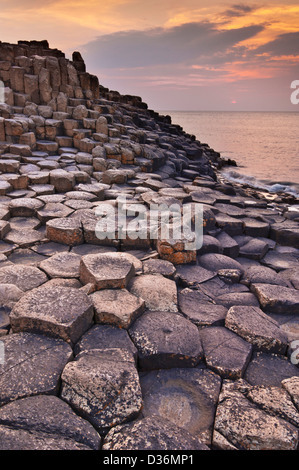 Often been described as ‘The Eighth Wonder Of The World’ and once you have visited the site you will quickly see why. 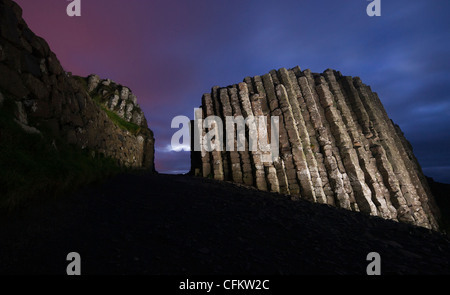 The area consists of an estimated 40,000 hexagonal basalt columns, which were formed during a volcano eruption 60 million years ago. 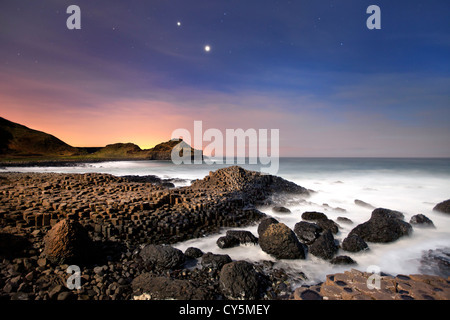 The Giants Causeway at night showing conjunction of Venus and Jupiter in sky. 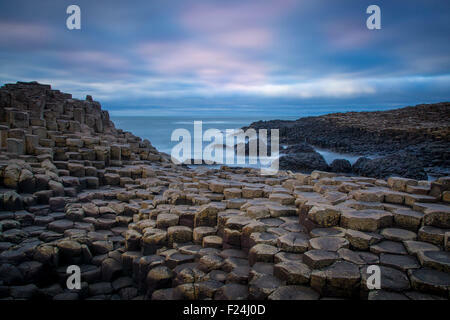 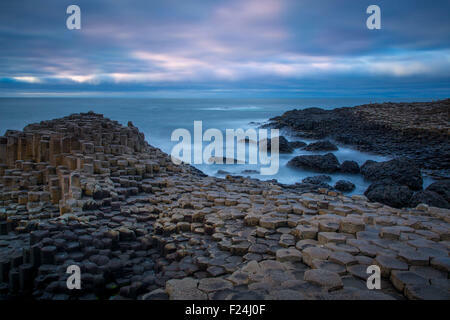 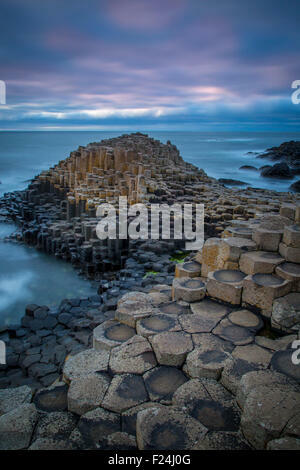 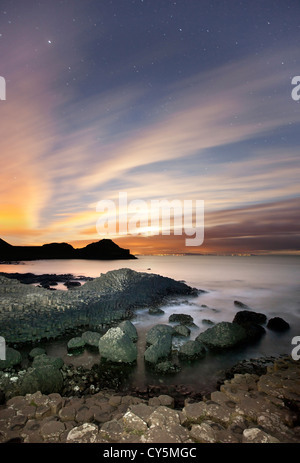 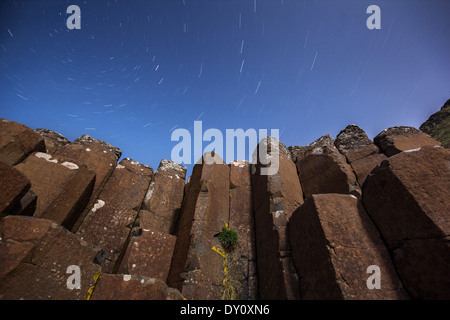 Starry night above the basalt columns at the Giant's Causeway UNESCO World Heritage site. 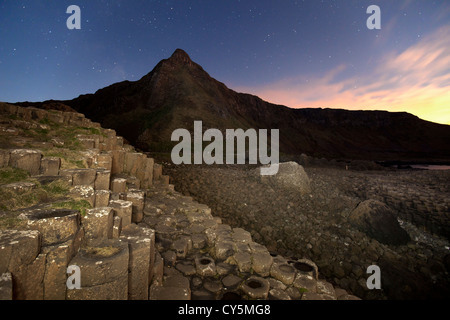 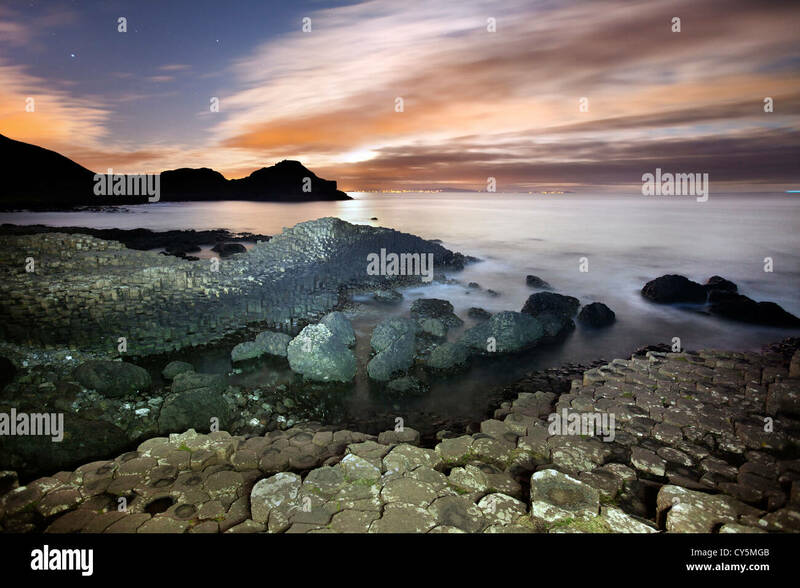 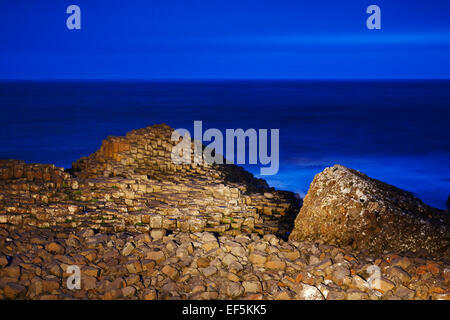 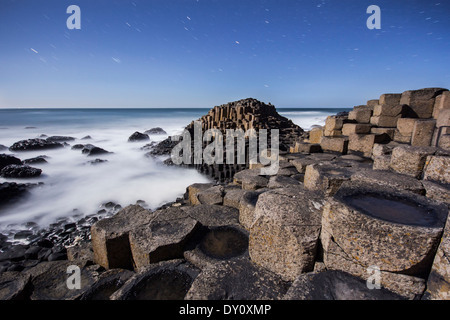 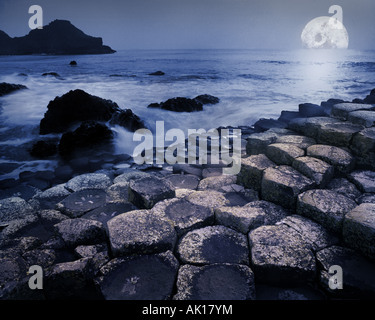 Starry night above the moonlit basalt columns at the Giant's Causeway UNESCO World Heritage site.